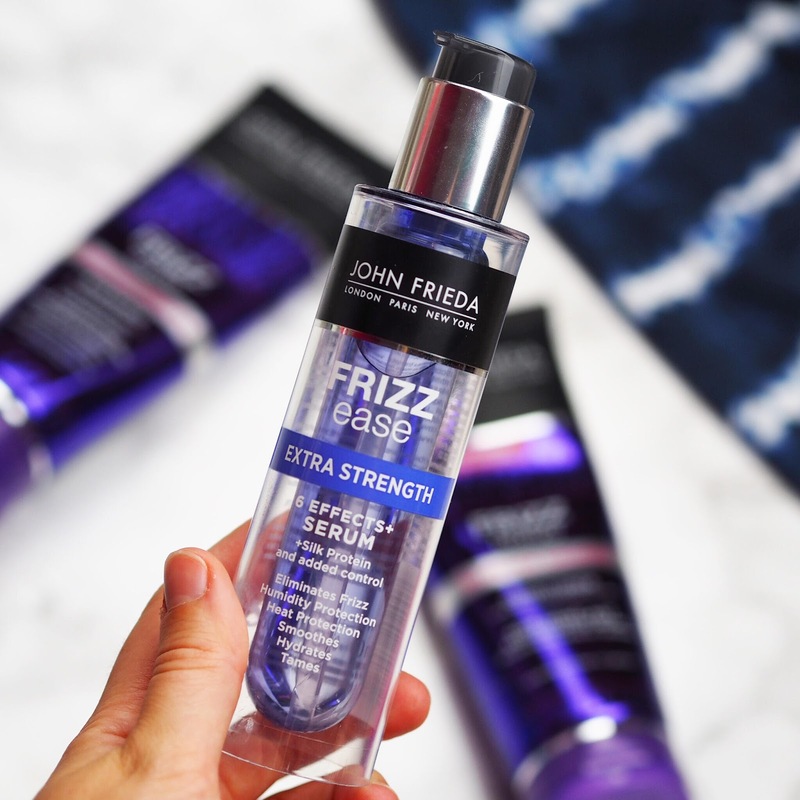 These John Frieda beauties have been saving me from the inevitable (or so I thought) frizz that usually comes with drizzly Autumn weather. Mum told me I was a drama queen when, after my first use of these three from the Frizz Free range, I proclaimed my hair had never been smoother. She then ate her words when she uttered the exact same thing after washing her hair with them a couple of days later!! I just love being right. The scent of the conditioner is so luxurious and reminds me of one I used to have by James Brown (which wasn't worth the price tag FYI) so I'm really happy to have this one in my life now! The serum does an amazing job of keeping my flyaways, well away, whether I blow dry my hair after, or just sleep on it! The Nip + Fab Glycolic Scrub is my favourite face and body scrub when I need waking up, plus I do feel like it helps brighten my complexion! Finally I love slathering my body head to toe in the More Hula for Your Moolah body butter from Anatomicals, because quite frankly who doesn't want to smell like a giant coconut? Onto the Showertime Routine: Narrated by a LOT of gifs. 10.00PM: Hears mum shouting because I've yet to wash my hair and the hot water's going to run out soon. 10.01PM: Tiptoes out of my bedroom, Mission Impossible style, and makes a run for the shower to pretend I was already in there. 10.10PM: Begins to shed countless tears at the pain, and questions whether life will ever be the same again. OH THE PAIN!!!! 10.15PM: Starts singing Disney songs at the top of my voice. Up first is Beauty and the Beast. 10:36PM: Does the "I'm freakin freezing" dance around the room until I find warm clothes. I hope you enjoyed this fun little post! What's your realistic shower routine like? 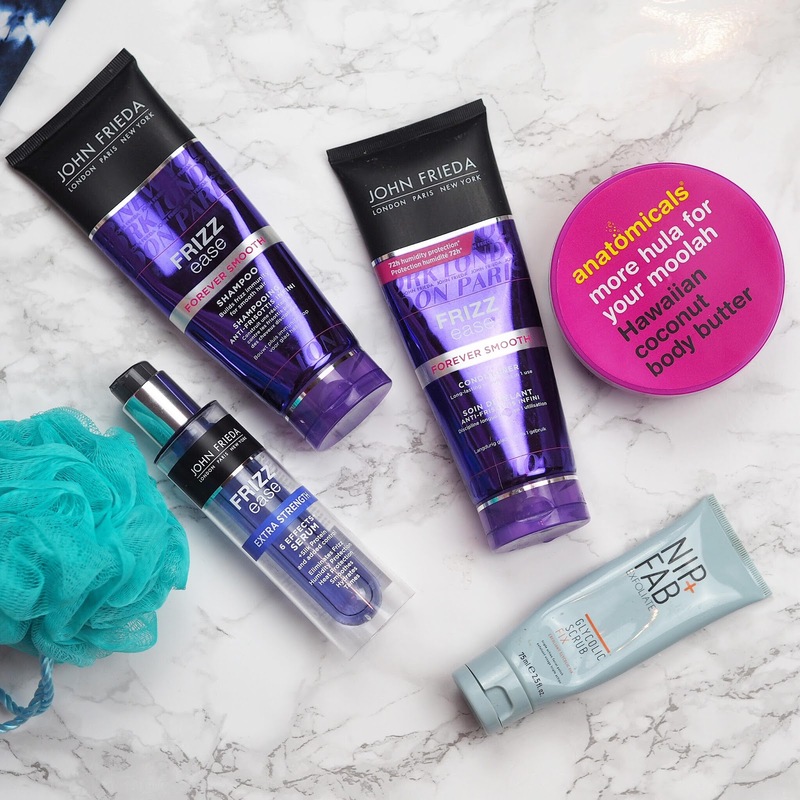 And what products have you been loving recently? Let me know in the comments below!